NEW PRICE! Privately tucked away in Burningtree Bluff Estates on 1 acre lot, this 6 Bedroom, 3.5 Bath, 4736+-Sq Ft home with Stunning Bluff Views! Landscaped yard leads to covered entry. 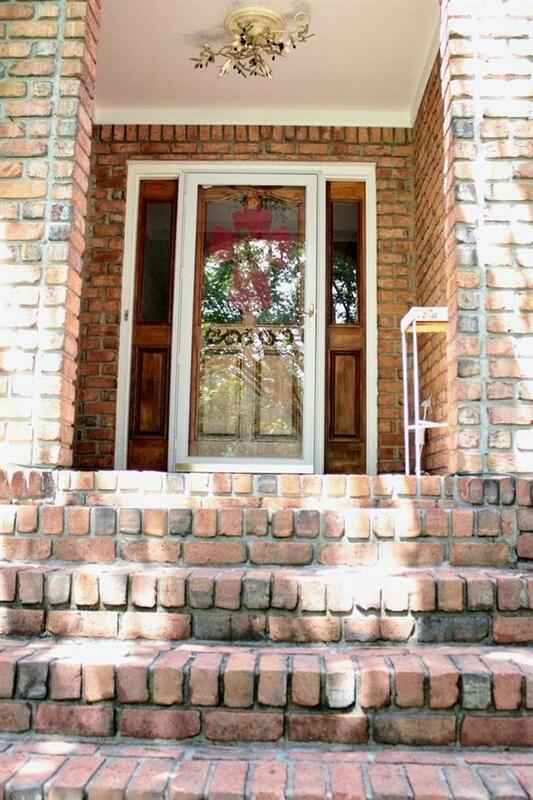 Hardwoods & Tile throughout home! 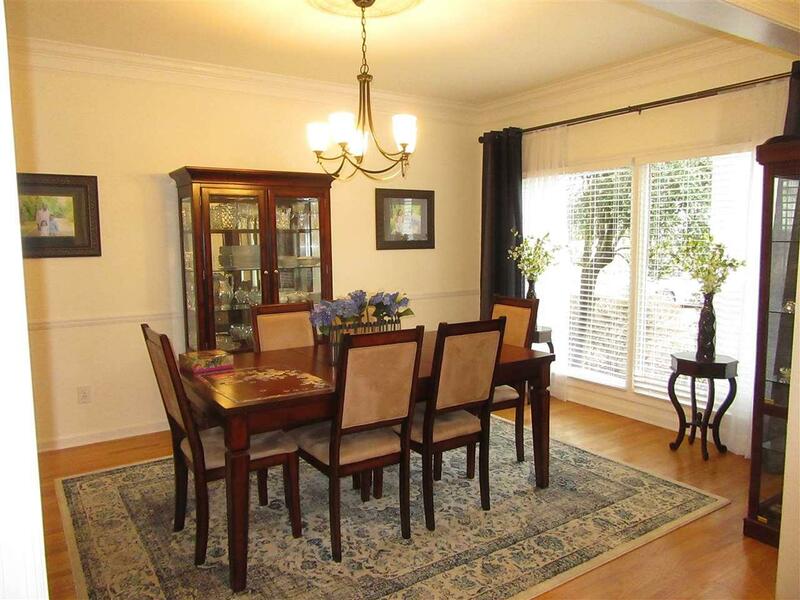 Formal dining, Family room with gas log fireplace & built-in storage/entertainment center. 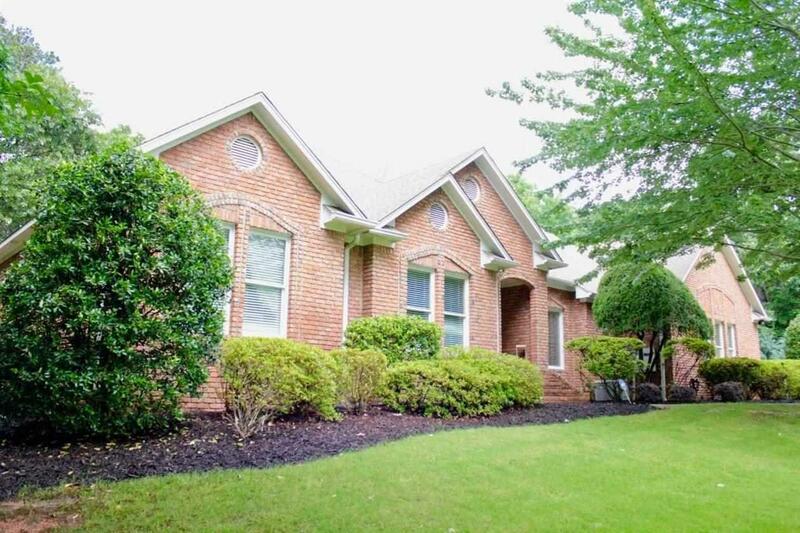 Sun room opens off family room & kitchen w/ beautiful views to the back deck, patio & yard. Eat-in kitchen w/large island, cooktop, double ovens, & breakfast nook. 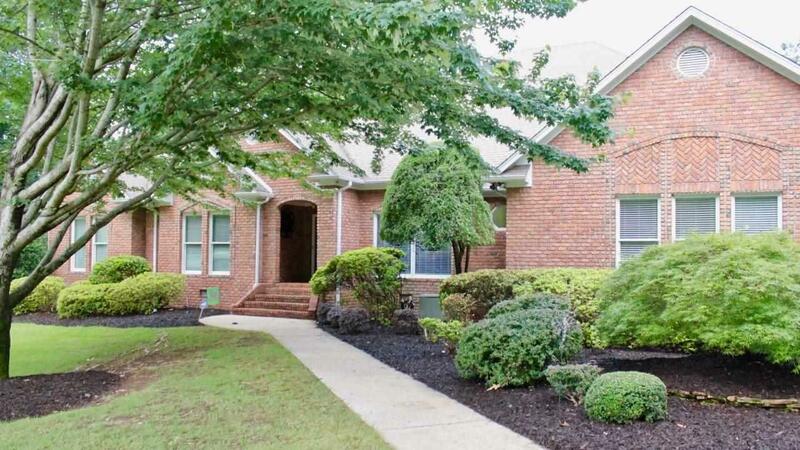 Main floor master suite with glamour bath - large tile shower & soaking tub, double vanities, great walk-in closet. 3 guest rooms on main floor + 2 guest up & media room! 2 Car + Detached 2 Car. TOO MUCH TO LIST A MUST SEE!